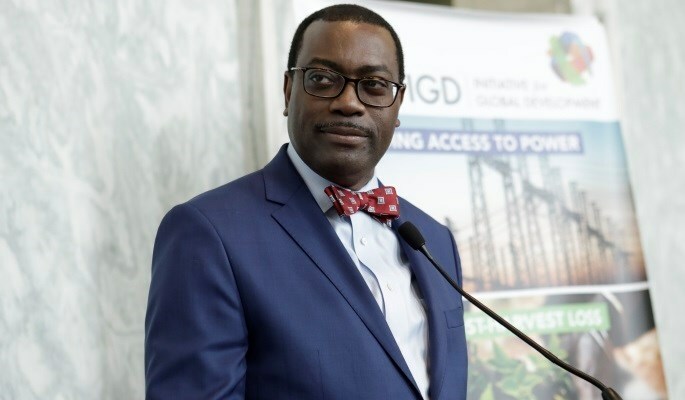 ABIDJAN, Ivory Coast – The African Development Bank will present the 2019 edition of its flagship African Economic Outlook (AEO) report on the sidelines of the 32nd Ordinary Session of the Assembly of the African Union in Addis Ababa, Ethiopia on Friday, 8 February, 2019. The report is the result of the work and analysis of the Bank’s economic experts. ADB says it is a tool for policymakers, academics, investors, development and financial industry professionals and the press and is widely used to inform policy dialogue and enhance operational efficiency of institutions.